This 5 mile road run is held each September. 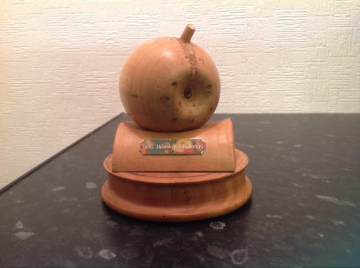 Athletes from SRC, Holme Pierrepont, Notfast and Newark Striders meet at Caythorpe Cricket Club to compete for the Bramley Apple Trophy. Refreshments, including sandwiches and cake are available afterwards back at the cricket club bar.